Patricia Lascabannes was touched by photography at the age of 12, and started living her passion as soon as she arrived in la Côte d'Azur, in 1989. Self-taught photographer in various cultural fields, from Jazz festivals to Cannes International Film Festival, it is through travels in Algerian Sahara that the authentic sense and sincerity of her photographs truly emerged. Even though she has never sailed, the sea revived the sensations perceived in the desert. She started sailing photography during regional regattas, and fell in love with the "Classics" in Saint Tropez, during the Nioulargue. 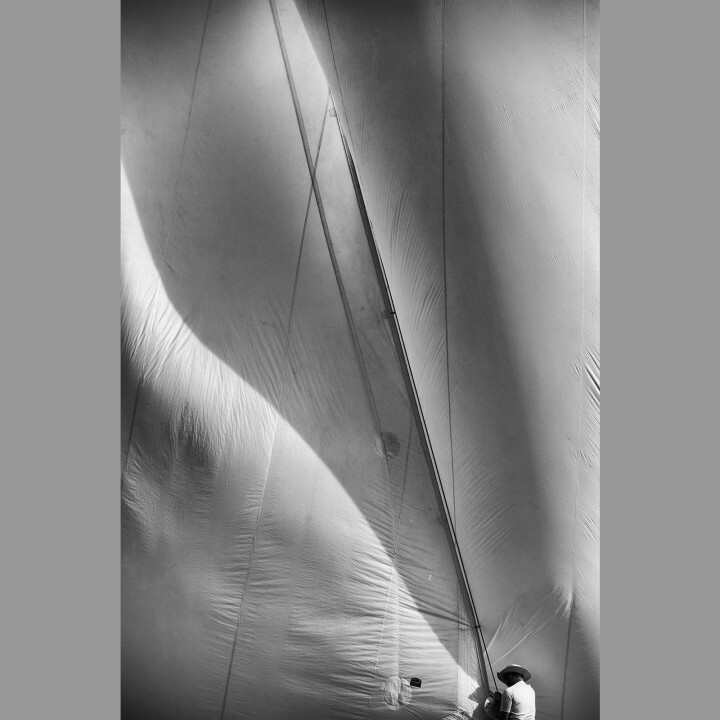 Patricia's first publications confirmed her choice to become a professional sailing photographer. Always keen to embark and be involved in maritime events, she sails the Mediterranean, the Caribbean or Newport in order to share her passion through images. A true fan of traditional yachts, Patricia applies her feminine touch to her photographs, and treys to give them a poetic touch that glorifies the « soul of the Classics ». Contributor for many specialized magazines, Patricia's photographs have been published all around the world.